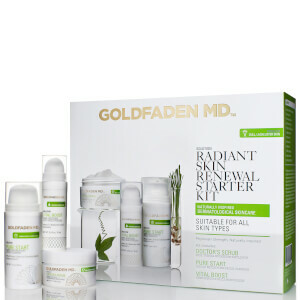 GOLDFADEN MD is the first dermatologist-developed brand dedicated to the incredible antioxidant rich properties of red tea. 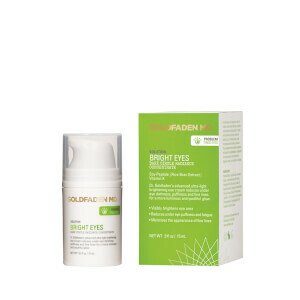 Studies have shown that red tea provides 50 times the antioxidant power of green tea. 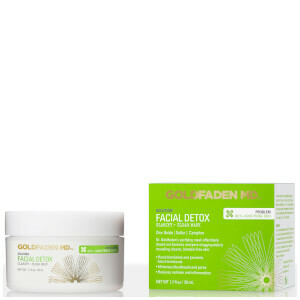 Organic red tea contains an extremely high concentration of SOD (Super Oxide Dismutase), which provides an ultra-protective barrier from oxidative damage, functioning as a prime scavenger of the free radicals that contribute to skin's aging process. 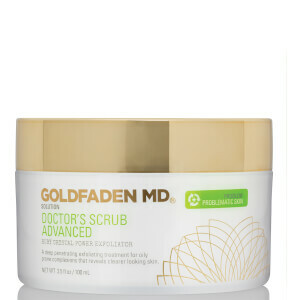 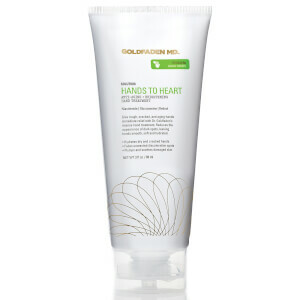 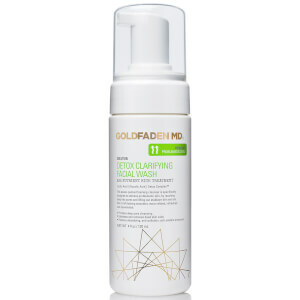 GOLDFADEN MD Doctor's Scrub utilizes micro abrasive ruby crystals. 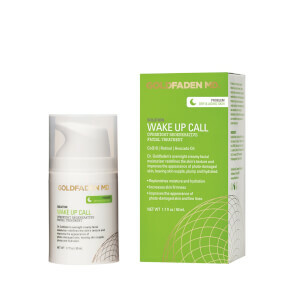 Dead skin cells are polished away, revealing the radiant, glowing, youthful skin that is yours. 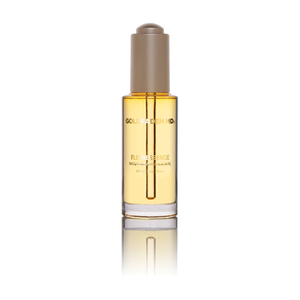 Then the red tea in the daily scrub vitalizes and protects the emerging new skin cells. 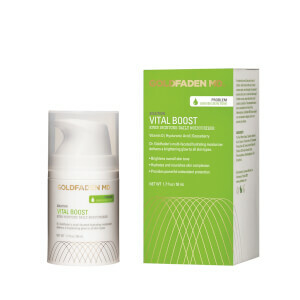 GOLDFADEN MD Vital Boostis formulated so that it is appropriate for all skin types. 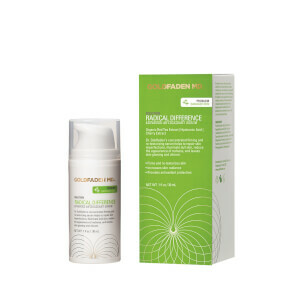 It uses vitamin D to offer skin superb immunity protection, while gooseberry brightens your complexion. 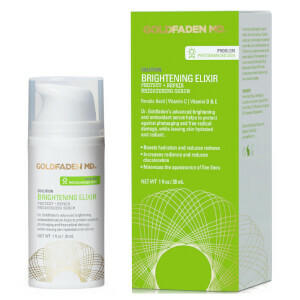 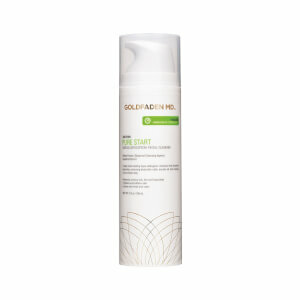 GOLDFADEN MD was created by world renowned dermatologist, Gary Goldfaden, M.D.. After a bout with a serious skin problem, during his first year of medical school, he was drawn to specialize in dermatology. 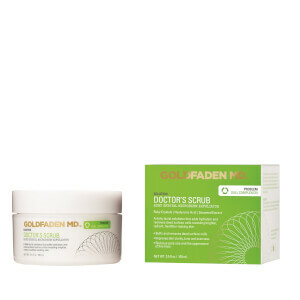 Gary Goldfaden, M.D. 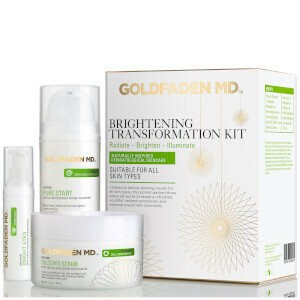 is a practicing dermatologist and lifetime member of The American Academy of Dermatology. 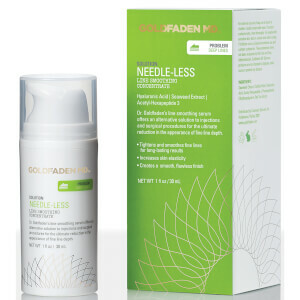 As a member of The Life Extension Foundation Medical Advisory board.